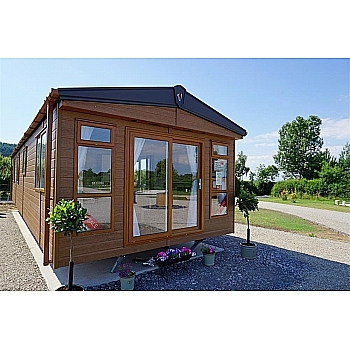 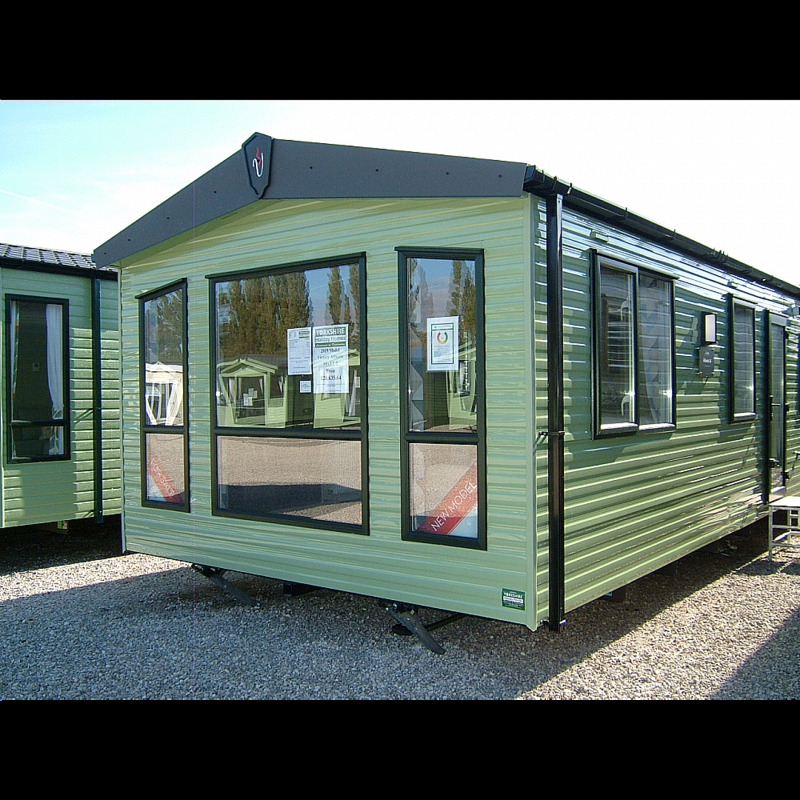 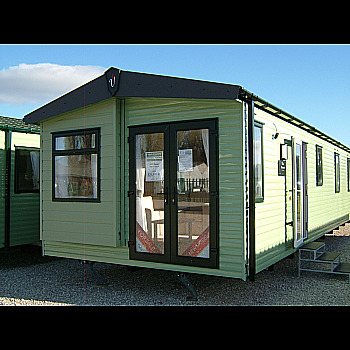 The Atlantic model by Victory Holiday Homes has a price point to suit all budgets, whilst retaining the quality of an expertly produced Victory Leisure Home. 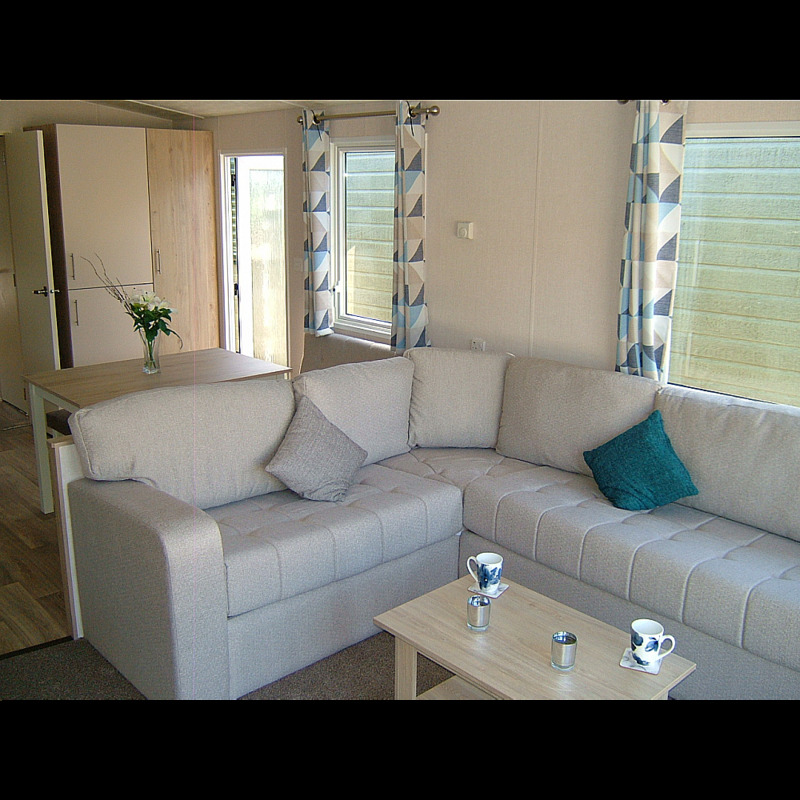 The practical interior is designed to last through the rough and tumble of the family holiday, whilst providing a comfortable and pleasant place to relax. 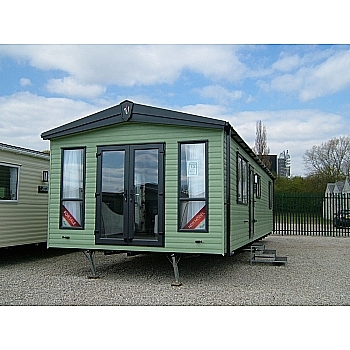 The Open Plan layout offers the versatility to add optional outlook front doors, which take advantage of panoramic views. 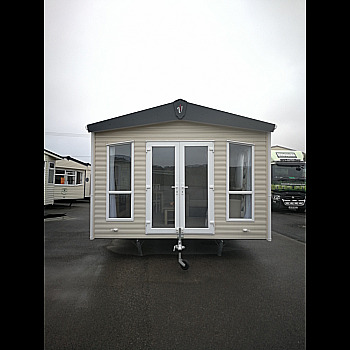 Plus, with a great list of other options available we can create an Atlantic just for you. 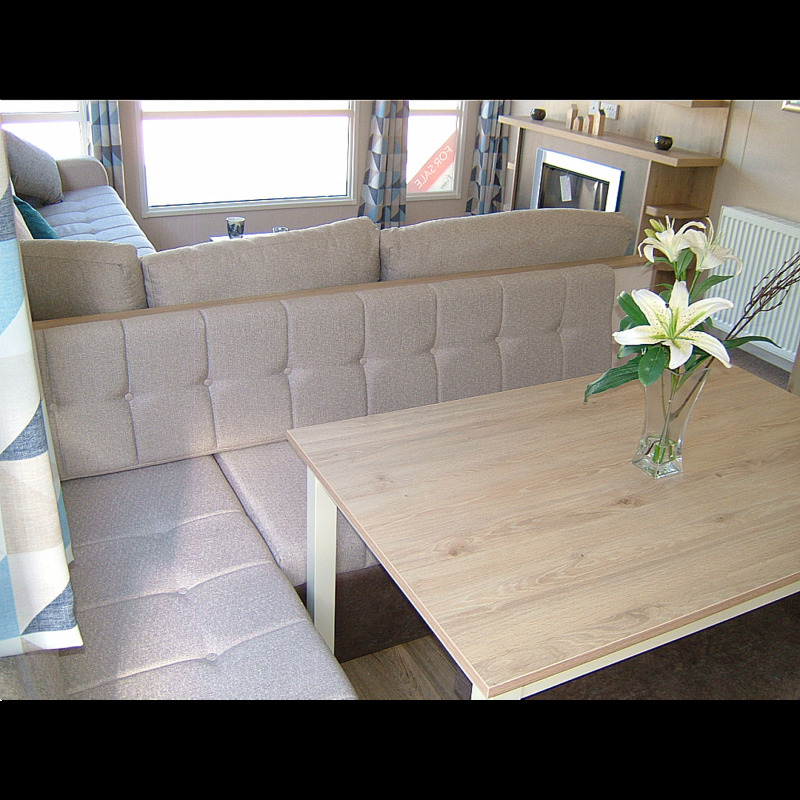 The main features include a generous seating area, fixed dinette seating area, galvanissed corner steadies and tow bar, Tv point in master bedroom, 6'3 beds in twin bedroom. 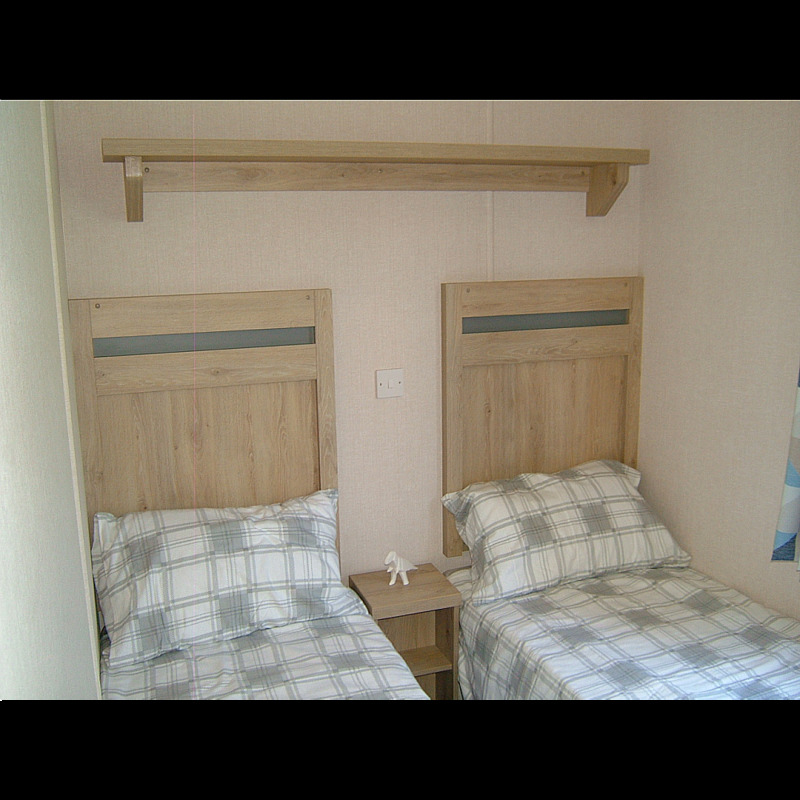 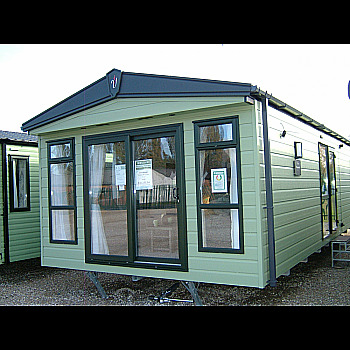 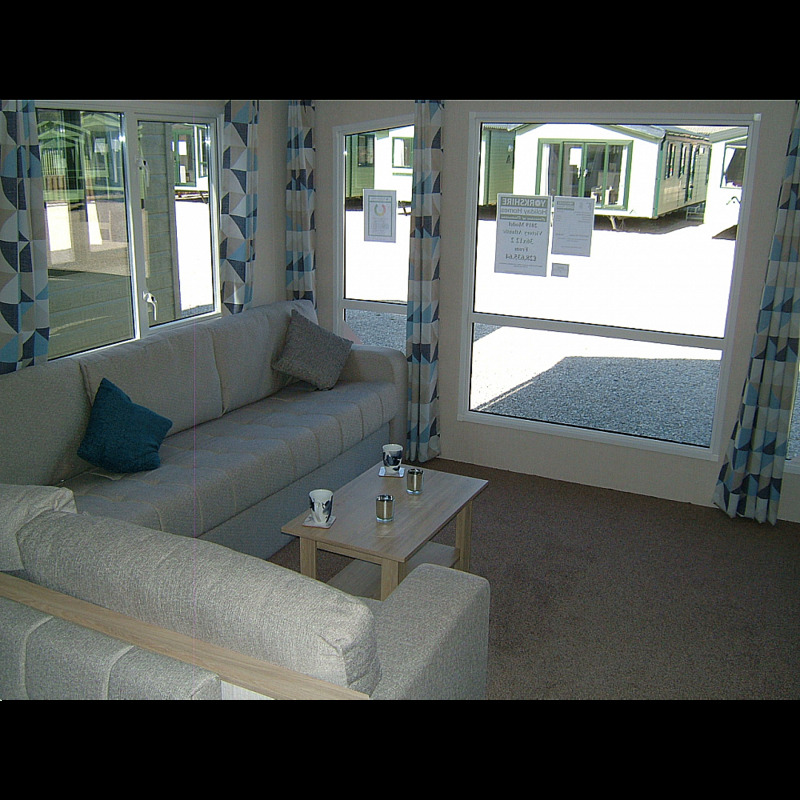 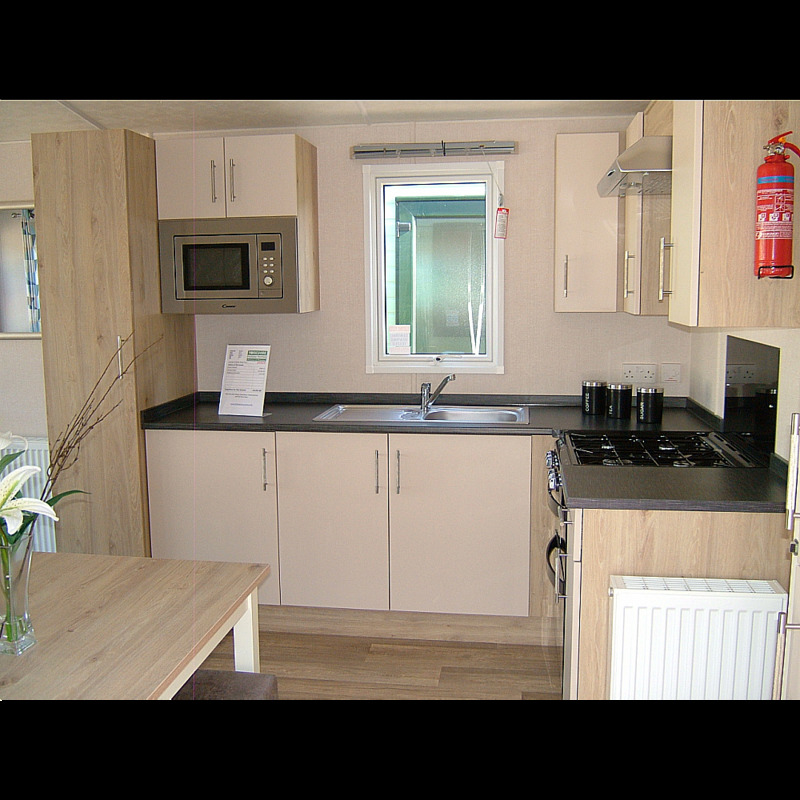 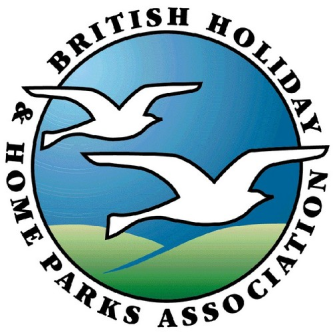 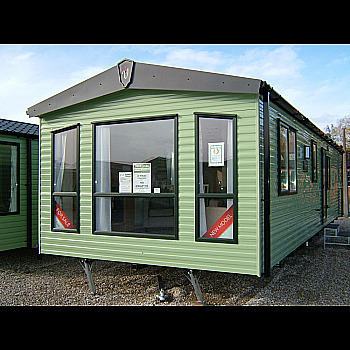 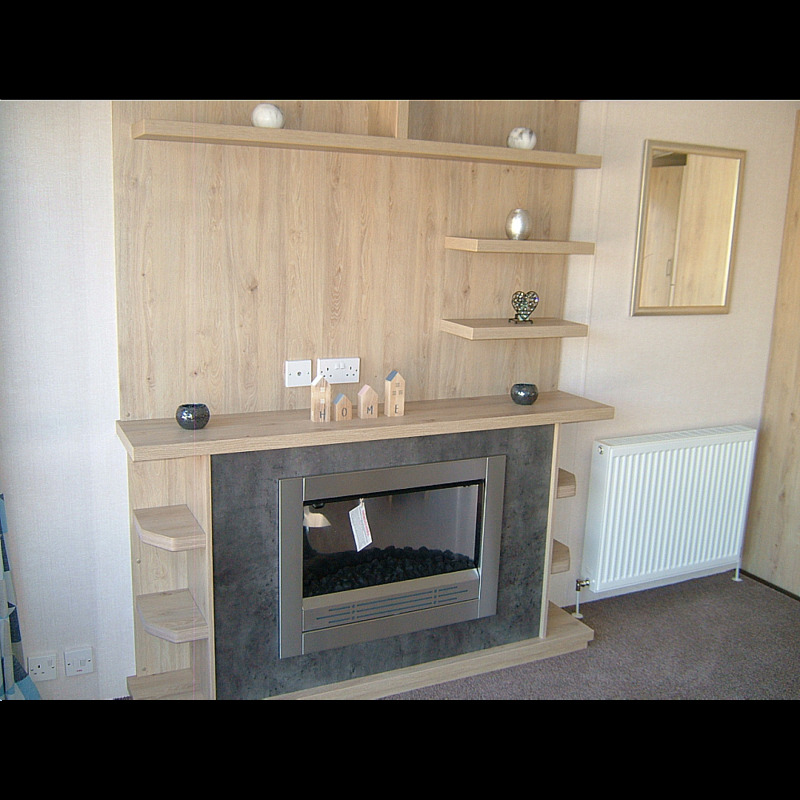 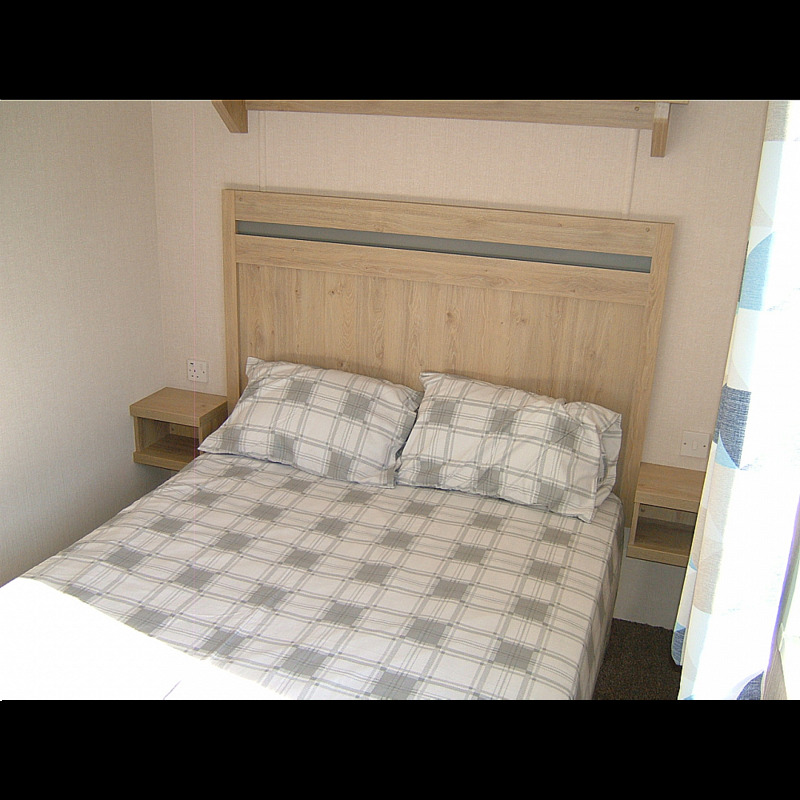 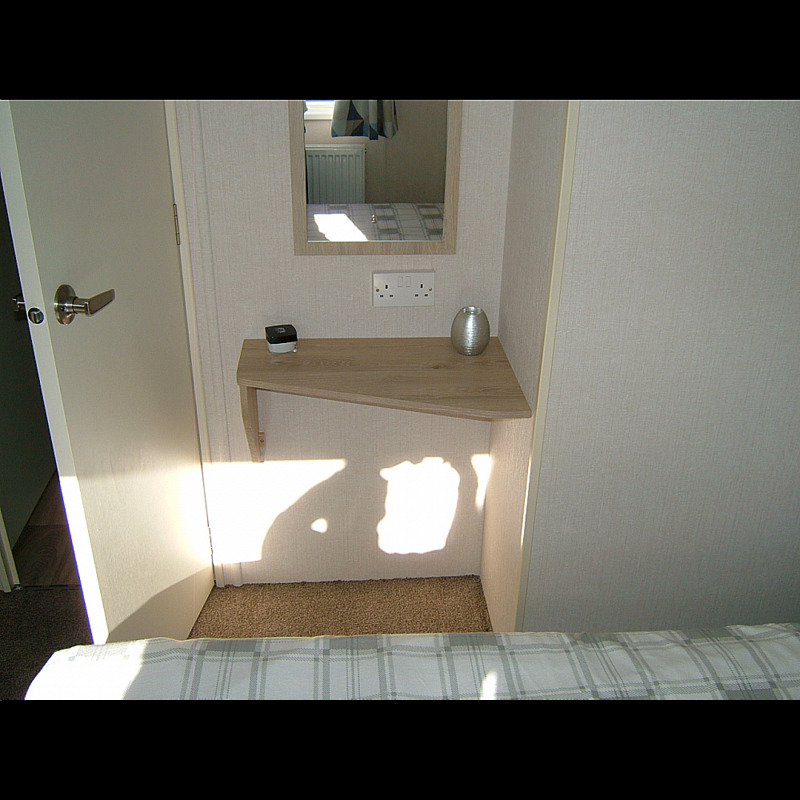 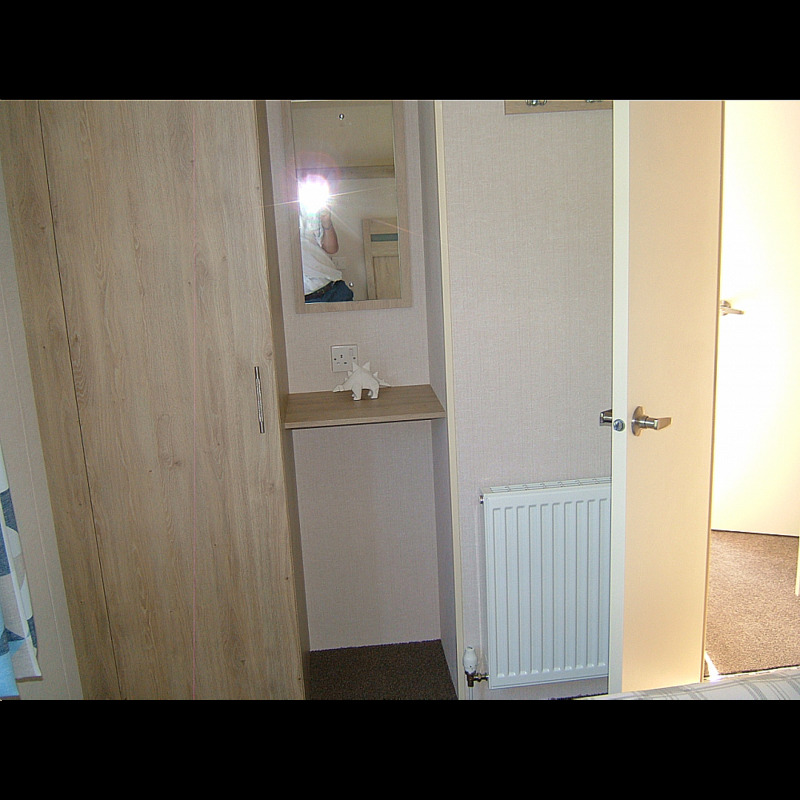 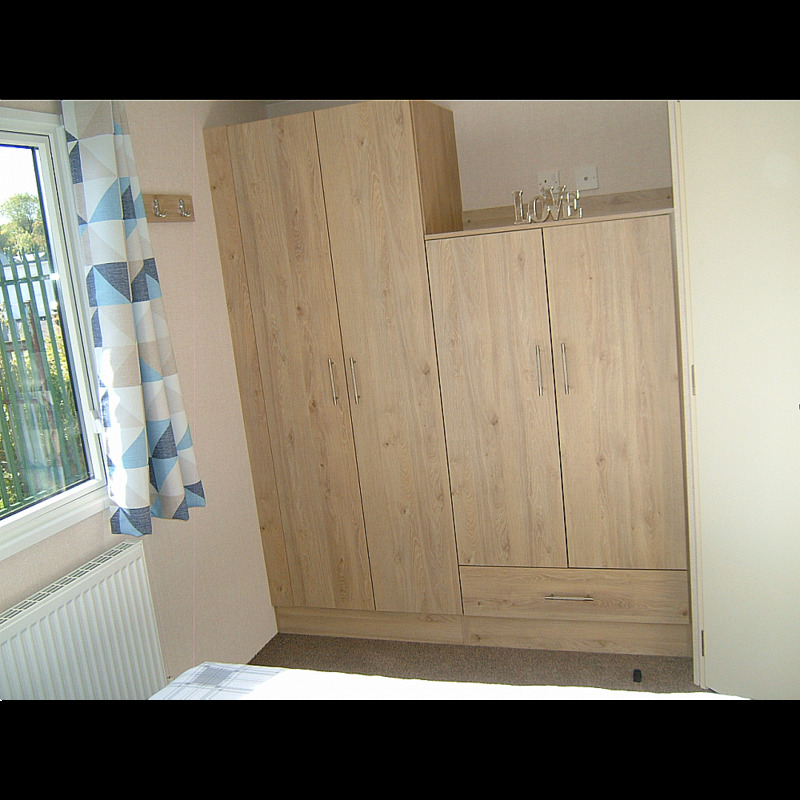 To view this Holiday Home visit our Wetherby Showground or contact Alison, Martin or John on 01937 849128.